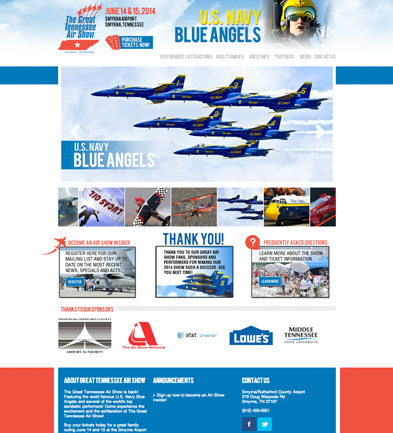 While we believe that all design should be based on solid strategy, we get excited to create mind-blowing air show design. 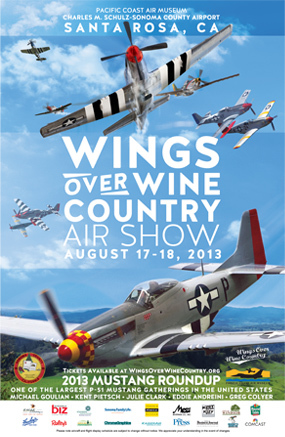 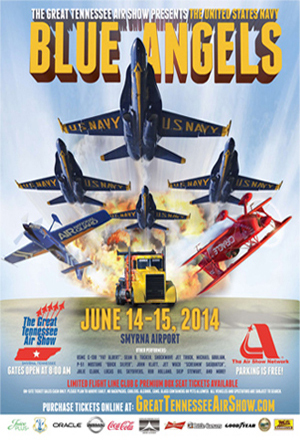 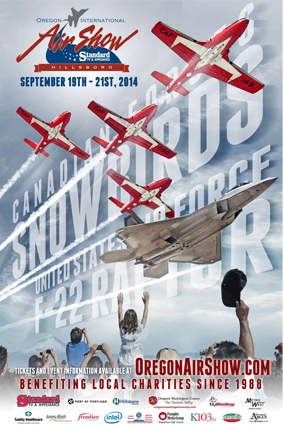 Air shows are exciting and it is important to convey that excitement in the design of your marketing materials. 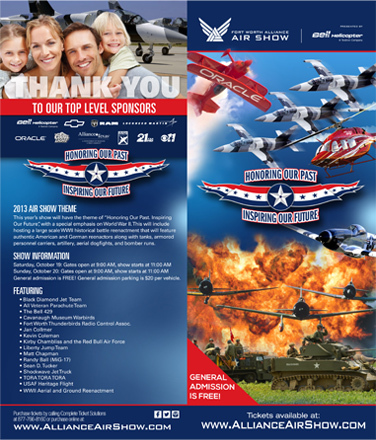 We are proud to have received more than 30 ICAS Marketing Awards for our work for shows and performers. 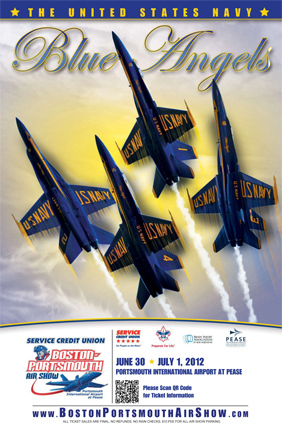 Whether you need a logo, Web site, e-mail marketing, posters, brochures, newspaper/magazine ads, billboards, social media, souvenir programs or any other designed material, we can help your marketing soar!